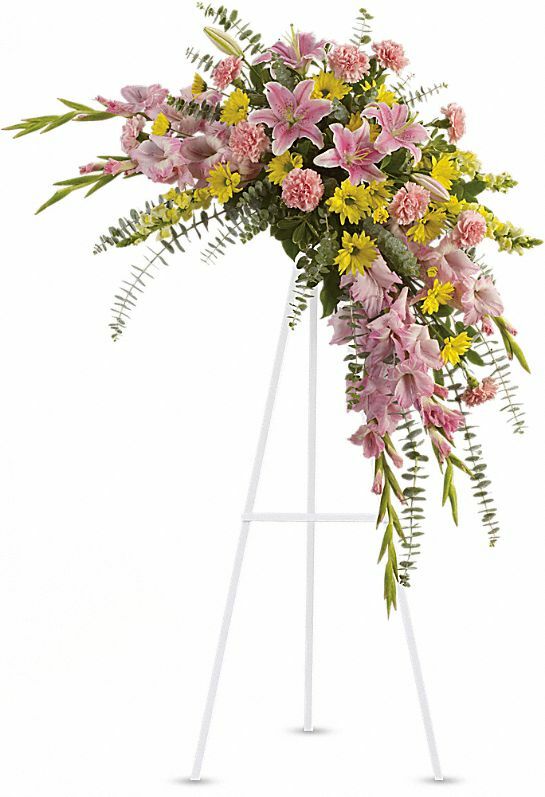 Provide comfort for the family of Frances Warner with a meaningful gesture of sympathy. Frances Louise Warner of Merritt Island, Florida, entered eternal life on January 25th, 2019, she was 92. Fran was born on August 12th, 1926, in Nyack, New York to Joseph and Mary (Putz) Ehrhardt. She was a graduate of Pearl River High School, Class of 1943. She was married to her beloved husband of 73 years, Theodore P. Warner on July 14th, 1945 at the Marine Corps Base at Camp Lejeune. After WWII, the couple made Bardonia, New York home. It was here that Fran had helped her husband at his Mobil gas-station, before becoming a stay at home mom. In 1969 the family moved to Titusville, Florida to get away from the bitter New York winters. In 1976 they moved to their new home in Merritt Island, Florida, and have lived on the island ever since. For over 20 years she had worked for Brevard County, where she had assisted countless individuals who were looking for work; and training them for new careers. Fran was an avid knitter and belonged to various knitting groups throughout the years, most recently instructing knitting novices. She has also enjoyed gardening and tending to her various orchids. She was also known for making a breakfast of scrambled eggs for “Blue” the Blue Heron that would come nearly every day. Fran was a devoted parishioner of Divine Mercy Roman Catholic Church in Merritt Island. She was predeceased by her cherished daughter Barbara Jean Warner on February 5th, 1962. Fran is survived by her devoted husband Ted, her five loving children, Mitch and Mary Warner, Gary Warner, Sister Joan Warner, Kurt and Dawn Warner, and Ann and Tom Sullivan. She is also survived by her 10 beloved grandchildren and their spouses Brian and Deb Warner, Kimberly and John Paterson, Denise and Martin Binder, Lori and Jeremiah Warsing, Gregory and Elizabeth Sullivan, Jonathan and Michelle Warner, Shannon and Edward Lam, Christa and Dave Ling, Caleigh Warner and Samantha Greenwell and 12 cherished great-grandchildren Alexys, Barbara, Ruby, Robert, Eve, Ella, Holly, Alexandria, Charlotte, Christian, Leah and Casanova; and her dear sister in law Bess McLeod, as well as many nieces and nephews. She is also survived by her beloved cat Lilly. Visitation will be held 5 – 7 pm, Friday, February 1st, 2019 at Warner-Wozniak Funeral Service, 80 Midland Ave, Wallington, NJ 07057. A funeral Mass will be celebrated at 12 noon, on Saturday, February 2nd, at The Most Sacred Heart of Jesus Church, 127 Paterson Avenue, Wallington, NJ 07057. Fran will be laid to rest with her daughter at St. Anthony’s Cemetery, Nanuet, New York, at a later date. 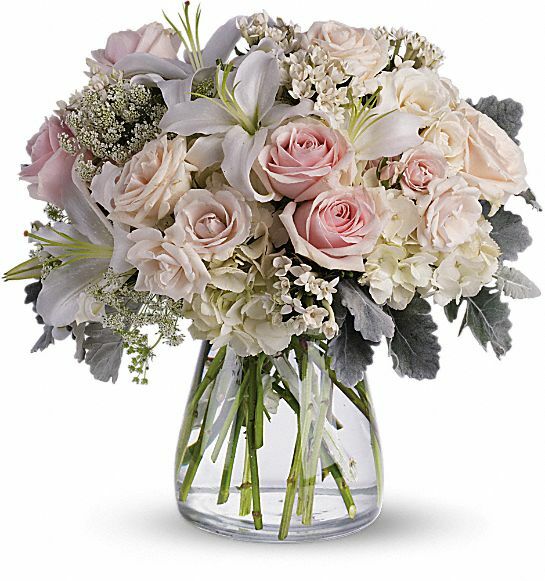 To send flowers in memory of Frances Louise Warner, please visit our Heartfelt Sympathies Store. Christa, Caleigh, and Catherine, C-Div, Mat, Russ, Jay, Stuart, and others have sent flowers to the family of Frances Louise Warner. Christa, Caleigh, and Catherine purchased flowers for the family of Frances Warner. C-Div, Mat, Russ, Jay, Stuart purchased flowers for the family of Frances Warner.